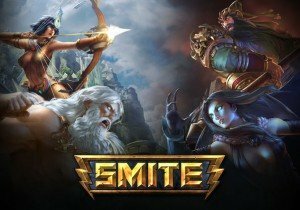 SMITE Lore: Who Is Thoth? Ra isn’t the only bird-man in the Egyptian pantheon of SMITE now. Nevercake tackles the lore of Thoth, arbiter of the damned. Korean indie studio Fincon is happy to announce a major update for its flagship title, Hello Hero, with Hello Hero: The Keronic Strikes Back. BattleSouls is an online multiplayer action game, currently in its open beta stages.